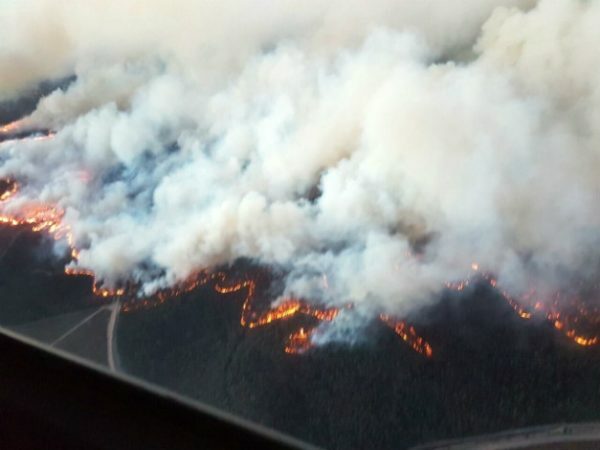 “The 2017 Knysna (and surrounds) fires, dated 7 June, marked the most severe natural disaster on the African continent in recent memory,” says Cobus Meiring of the Southern Cape Landowners Initiative (SCLI). 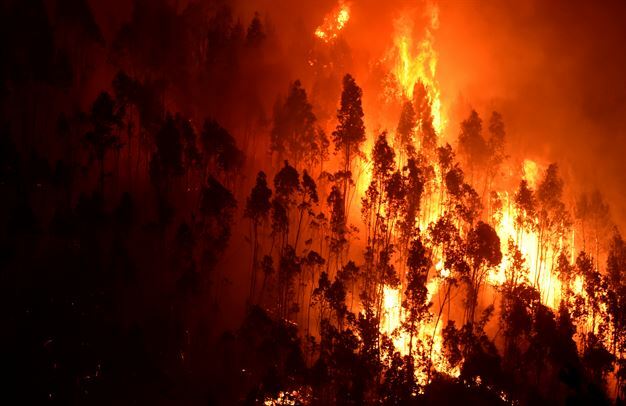 For months on end, Knysna and surrounds were smouldering, with dazed and traumatised citizens of all walks of life picking up the pieces, as institutions from all over the country poured in with resources to assist the destitute. Former President Jacob Zuma arrived to assess the situation, whilst Western Cape Premier, Helen Zille and MEC Alan Winde, all attended to setting up structures, aimed at bringing management skills and disaster relief. Eden District Municipality, Knysna and Plettenberg Bay Municipalities, (all with very tight budgets and capacity), were stretched to the limit and beyond. The private sector was perhaps the fastest to react, with the Knysna Business Fund, under the guidance of former Reserve Bank Governor, Gill Marcus, and now managed by local businessman Brian Bruce, was established and up and running in no time. The Western Cape government set up shop in Knysna with the establishment of the Garden Route Rebuild Initiative (GRRI), comprising of several work streams, all aimed at building a better Knysna and restoring the surrounding environment. But what has been achieved by the overarching restoration and relief effort? 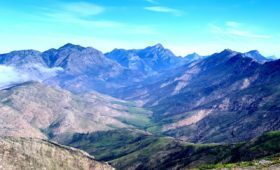 Now essentially dormant, one of the critical tasks of the GRRI was the compilation of management plans, as well as several costing proposals to national government, in order to access disaster management funding streams. With government wheels slow to turn, few of the funding requests to national government has borne fruit, and calls for clarity on the prospects of approval, to date, have not been successful. 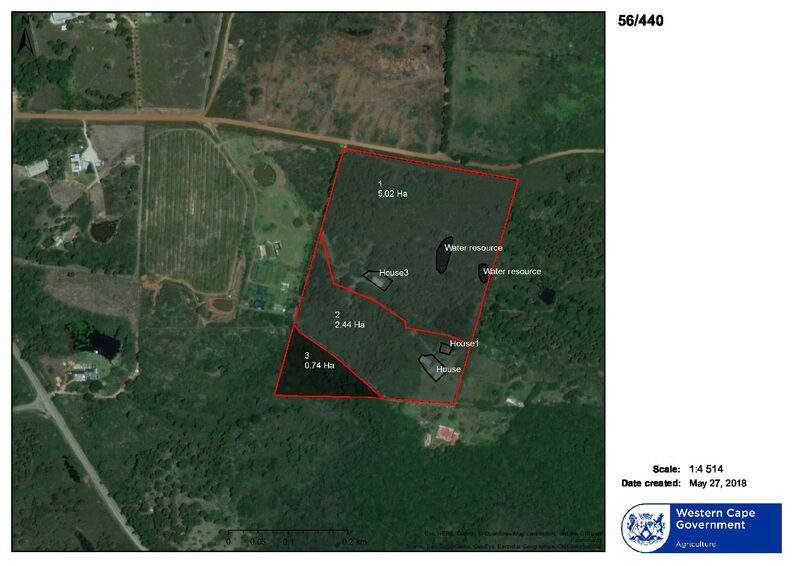 As an example, the GRRI Environmental Work Stream, making use of the Southern Cape Fire Protection Association as implementing agent (doing most of the erosion control, invasive alien plant management and biomass reduction work in the burn scar), is receiving bridging funding through the Knysna Business Fund. The end of this funding cycle is however imminent, and with much work remaining in terms of environmental restoration, much work still needs to be done in coming years. In less than a month from now, the Knysna community and government structures will be taking stock of, to what extent, it has recovered from the disaster. “In as much as many do not wish to be reminded of the terrible event, it is vital that the reality be faced. 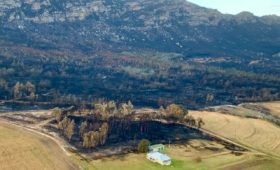 If the people of the Southern Cape do not learn from what has taken place, and how we responded, the disaster may well repeat itself,” says Meiring. 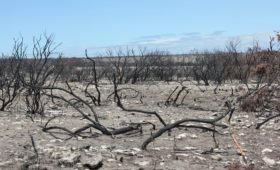 The Southern Cape Landowners Initiative (and partners), Knysna Municipality, the GRRI, SCFPA, Eden District Municipality and Nelson Mandela University, will be hosting an environmental seminar on 6 and 7 June to reflect on what has been achieved since the fire and to look at the way forward.